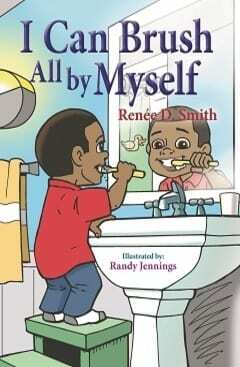 Tooth brushing is a toddler rite of passage, and author Renée D. Smith takes readers through the process with an adorable rhythm and rhyme. This introduction to oral health care will guide parents and little ones as they learn that brushing is fun and easy. 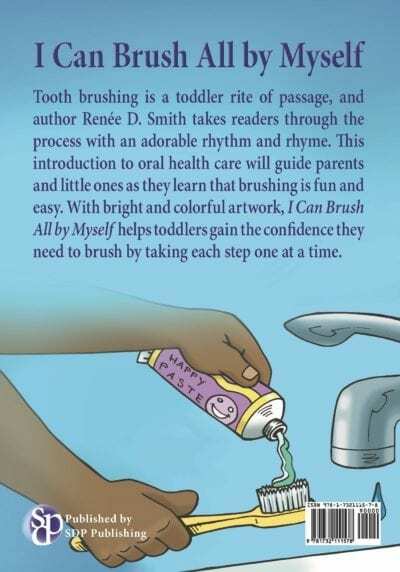 With bright and colorful artwork, I Can Brush All by Myself helps toddlers gain the confidence they need to brush by taking each step one at a time. Renée Smith was born in Boston, Massachusetts. 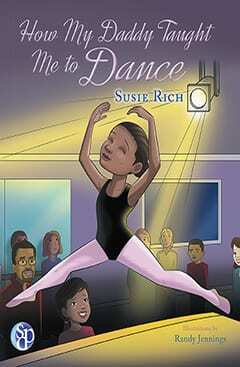 She is a wife and mother of five adult children with more than 30 years of experience raising and teaching children. Mrs. Smith holds a Bachelor of Science degree in Accounting from Bentley College. 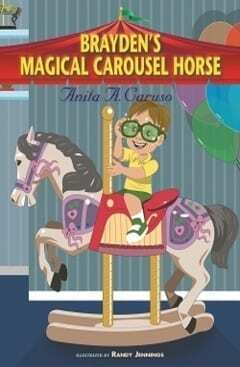 Over the past 30 years she has volunteered in elementary schools in various capacities including assisting in the computer lab, reading to children, teaching math, chaperoning school trips, and helping students choose a book in the Reading is Fundamental (RIF) Program, which is the nation’s largest children’s literary nonprofit. In her free time, she reads, watches sports, spends time with her family—especially her grandson—and her favorite activity is swimming. 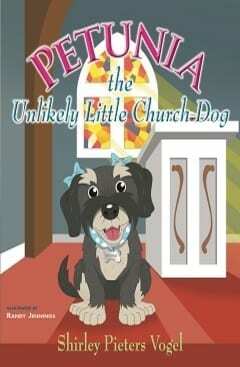 This book is the first in a series of stories for preschoolers with African-American characters.